Ash and Tamara have been married for 6 years and each year, they have their photos taken on their wedding anniversary. Ash is a lovely guy who decided to surprise his lady with a portrait session, awww, sweet idea (some of you may think of stealing?). This super cute couple from Australia, were totally loved up. 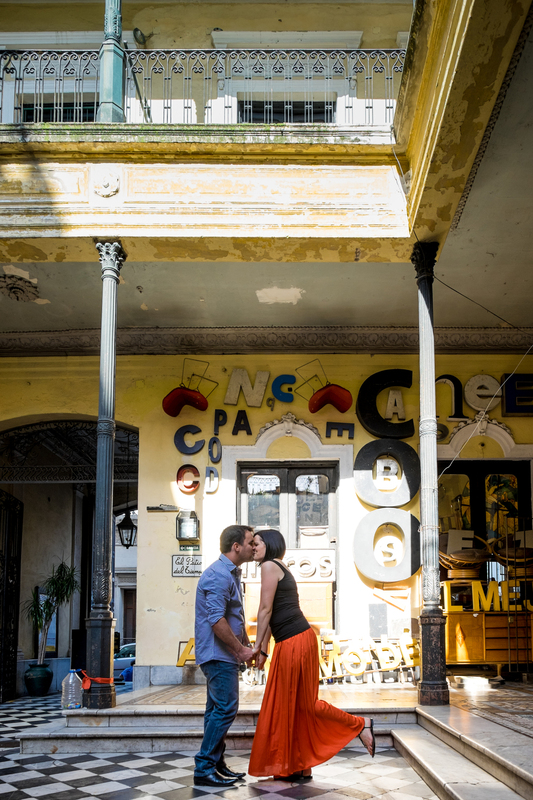 Dancing in Recoleta, canoodling in San Telmo; They were naturals in front of the camera. Thanks for a great day, guys! 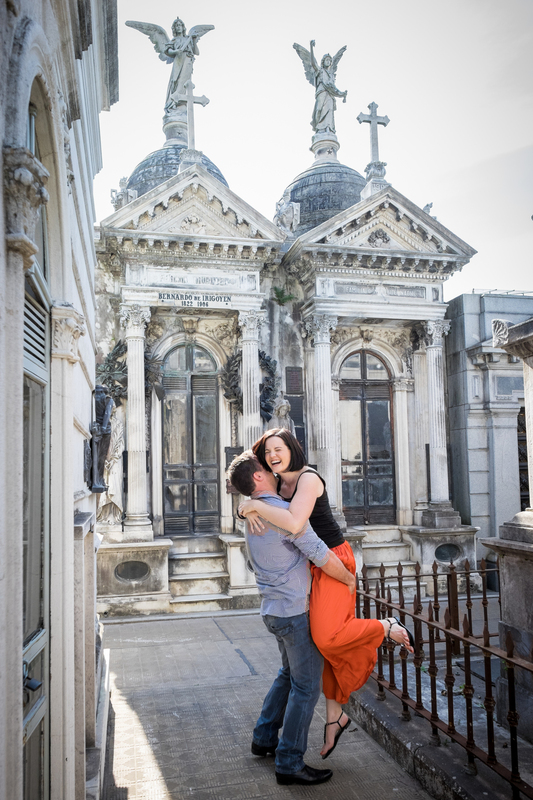 Looking for someone to document your trip to Buenos Aires? Celebrating a special occasion or thinking about popping the question? 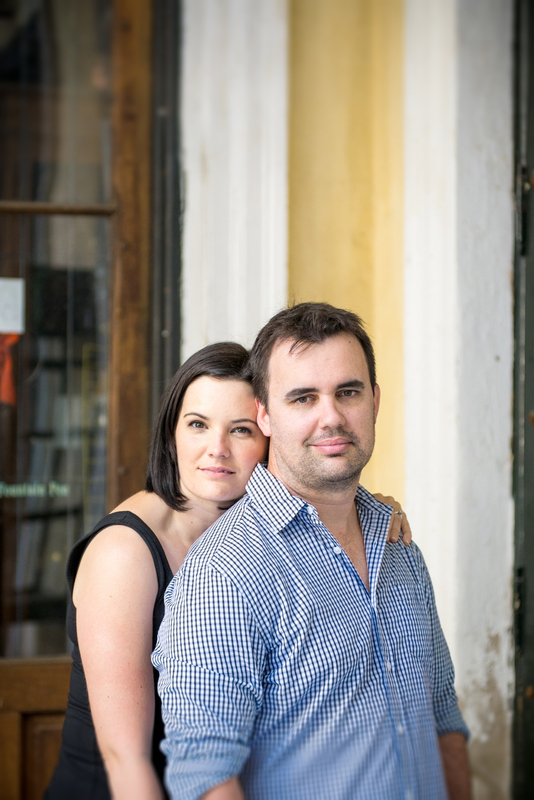 Make it extra special and document it with a portrait session. Contact me! Pricing starts at $150usd. Craig y Marina - Get Hitched!